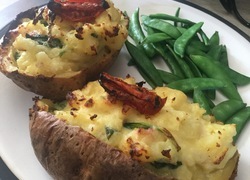 Nowadays, pasta doesn't just mean wheat; it can be made fresh with all sorts of vegetables to spiralise at home, or more complex veggies can be shaped and dried by manufacturers and bought from stores at our convenience. 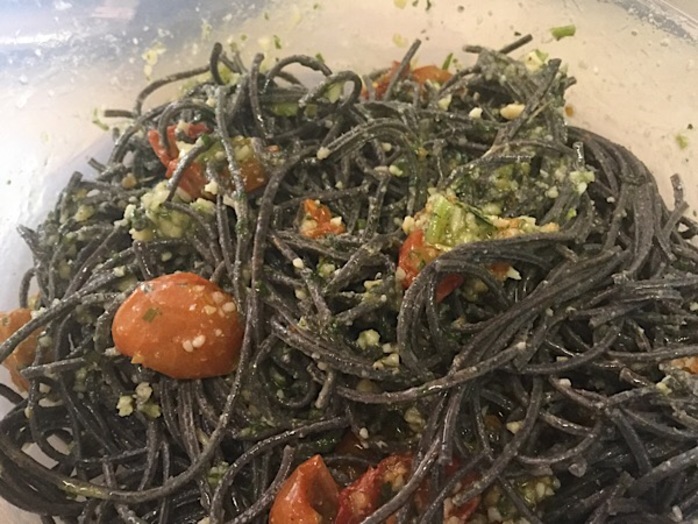 One such type of pasta is black bean spaghetti, which goes well with homemade pesto. 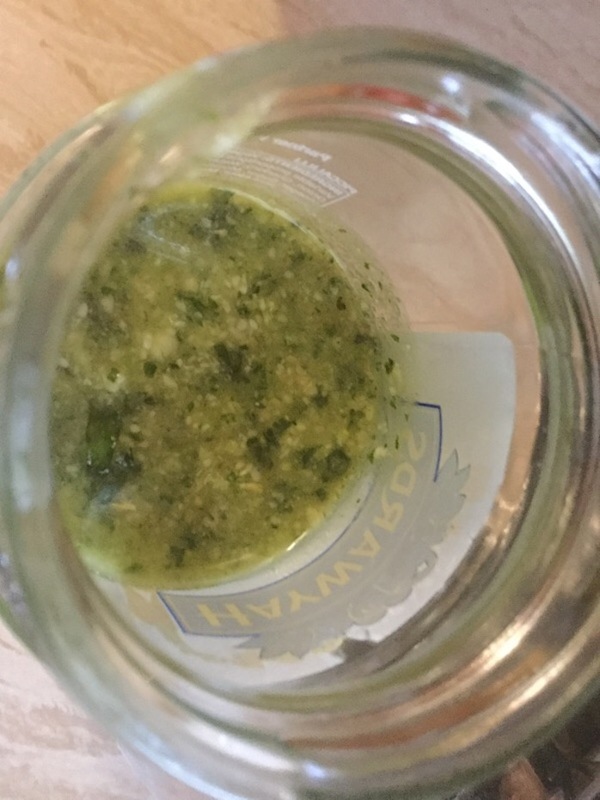 Cut the basil from the base of the stem and blend with all of the other pesto ingredients in a food processor. 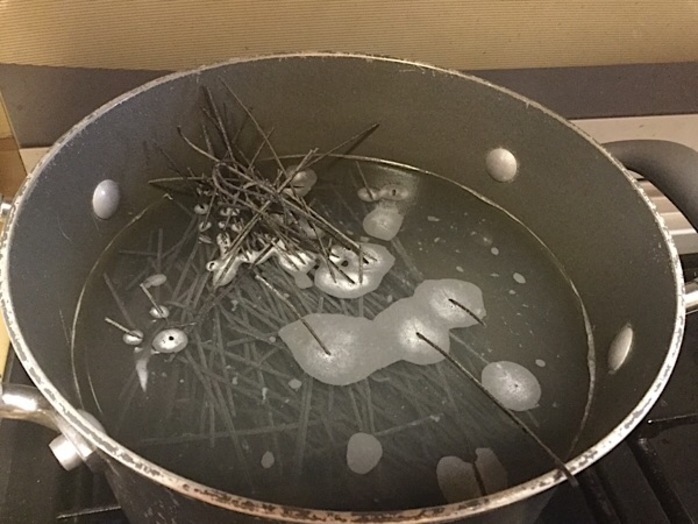 Simmer the black bean spaghetti in boiling water for six minutes. Mix in the pesto and sun dried tomatoes. Heat in the microwave for 1 minute. Which is your favourite Pokemon series?